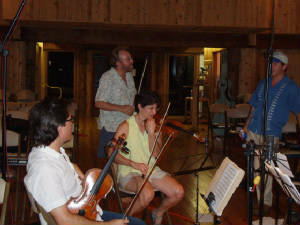 Musicians Out of the Box was formed in 2003, in Sarasota Florida. 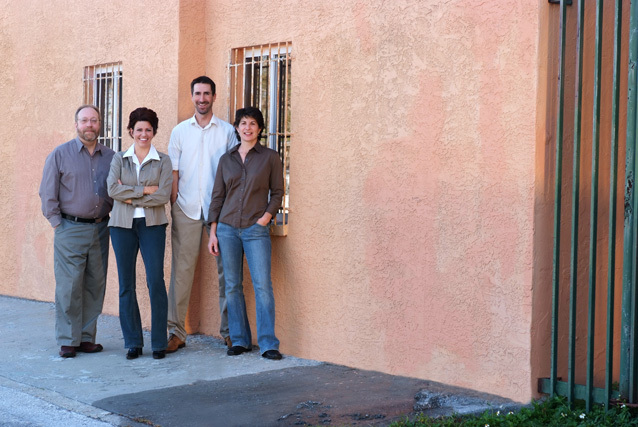 The Quartet has performed throughout the West Coast of Florida, and has collaborated with dancers, singers, visual artists, and actors, to bring awareness for all types of art to our community. MOB strives for diversity and accessibility. 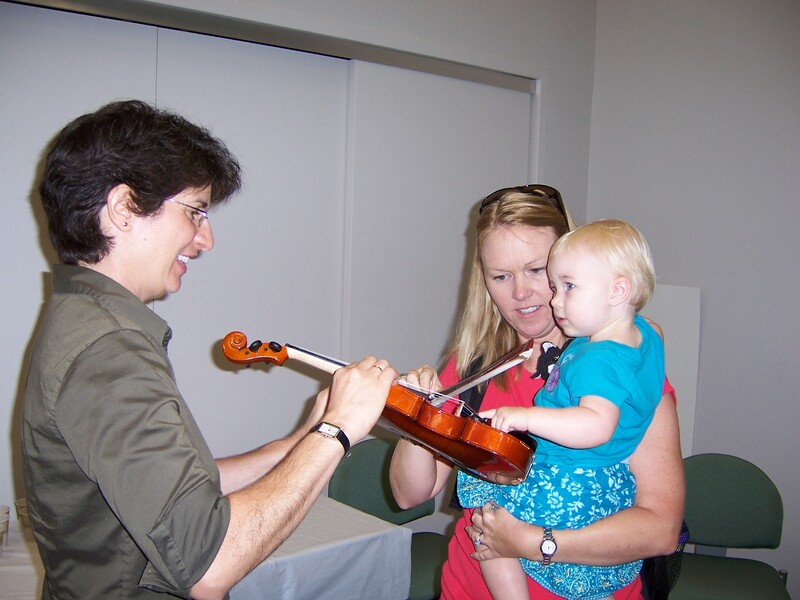 Roxane showing a child a violin in a post concert "instrument petting zoo." To bring beautiful music to many people in fun and engaging formats. To promote cultural literacy for our youth. To explore different forms of art, and different cultures, through music.